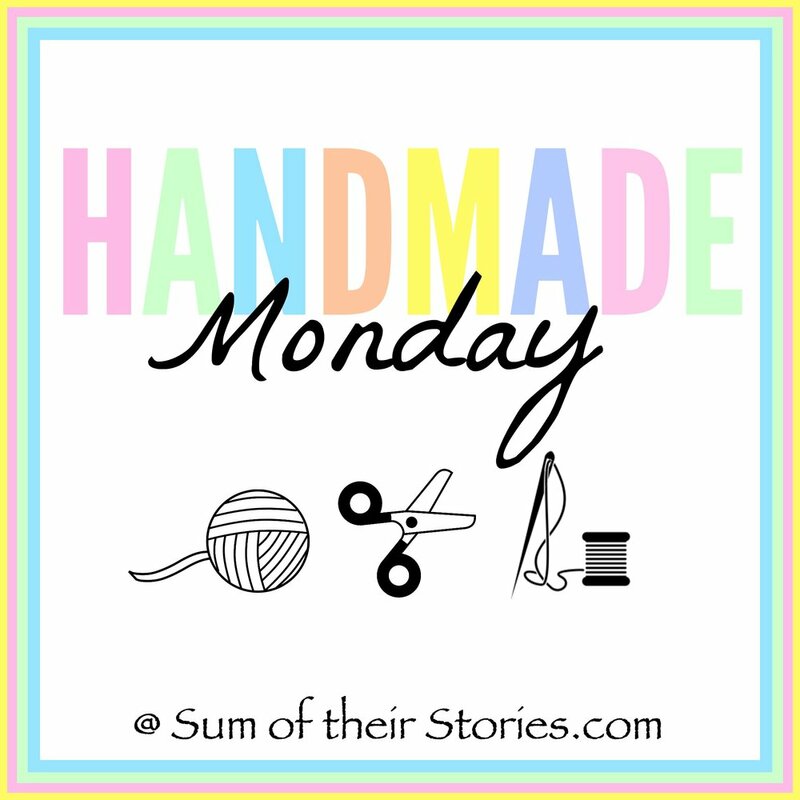 Welcome to Handmade Monday 77, our weekly link up where we all get chance to share what we've been up to. 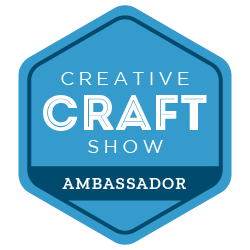 Stop for a while and share your makes, bakes or your adventures in the world of crafts! Can you guess how old I am ?! 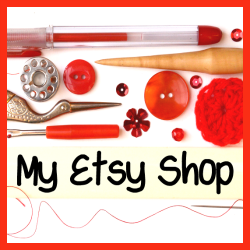 I had several craft supply items as gifts too. Some I asked for (I find what's apping links to specific items works well with the kids), some were a surprise; like a pyrography tool. I just mentioned in passing to a friend that I'd enjoyed having a go at it when I visited a show at the NEC recently, I'm so lucky to have such lovely friends, I can't wait to have a go with it. 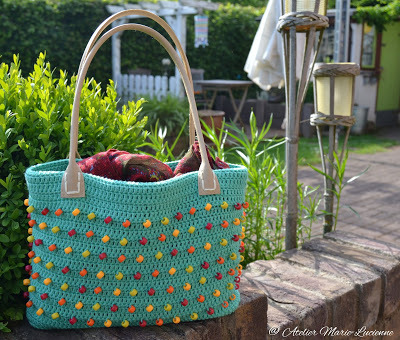 Marjan from Atelier Marie-Lucienne make a beautiful crochet bag with added beads for a fun summer look. I love the bright colour combo. The almost look like mini pom poms from a distance. 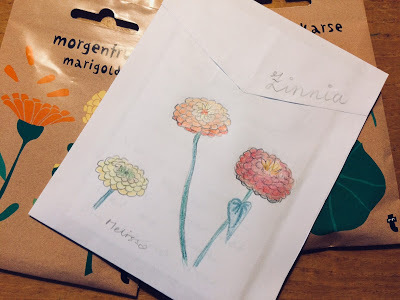 Liz from Howling at the Moon, made seed packet invites for a friend using her mad artistic skills. 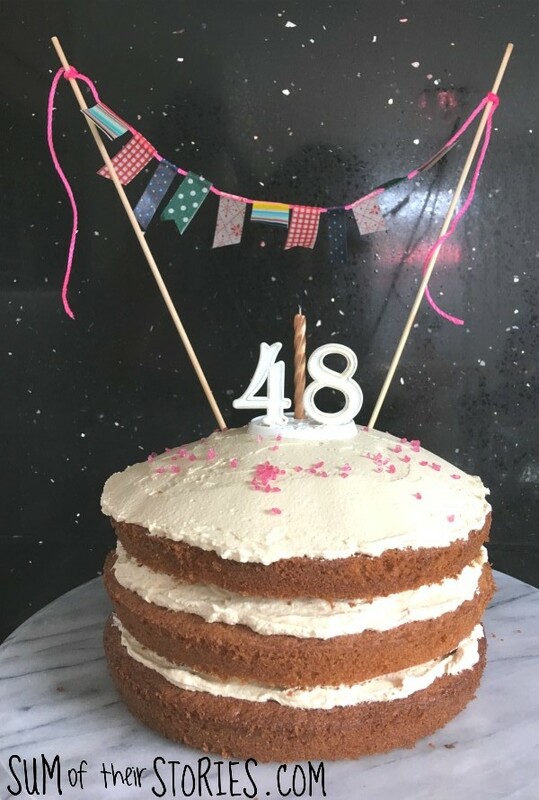 What a lovely idea and a lucky friend! Sew Create and Recycle has a great idea if you have narrow feet and find shoes are often too loose for you - make custom fit little padded bits (technical name!) Clever eh!